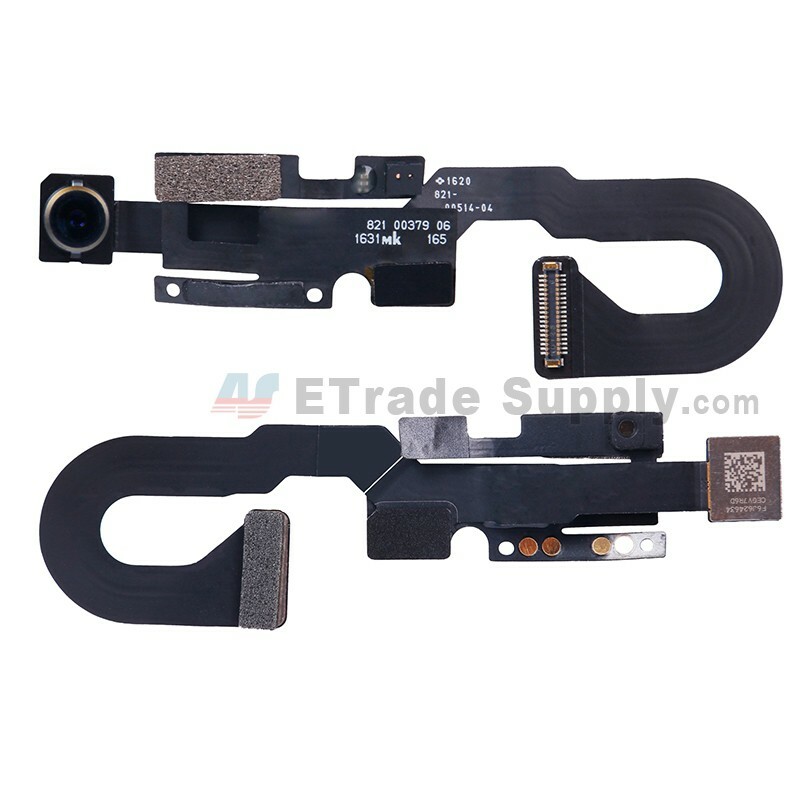 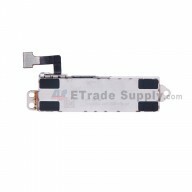 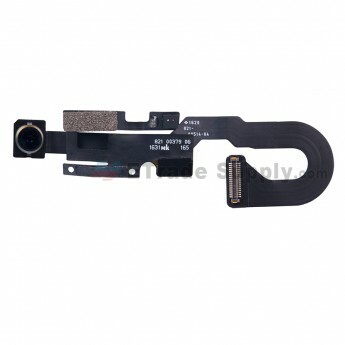 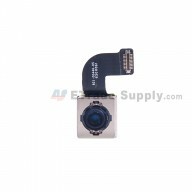 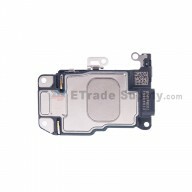 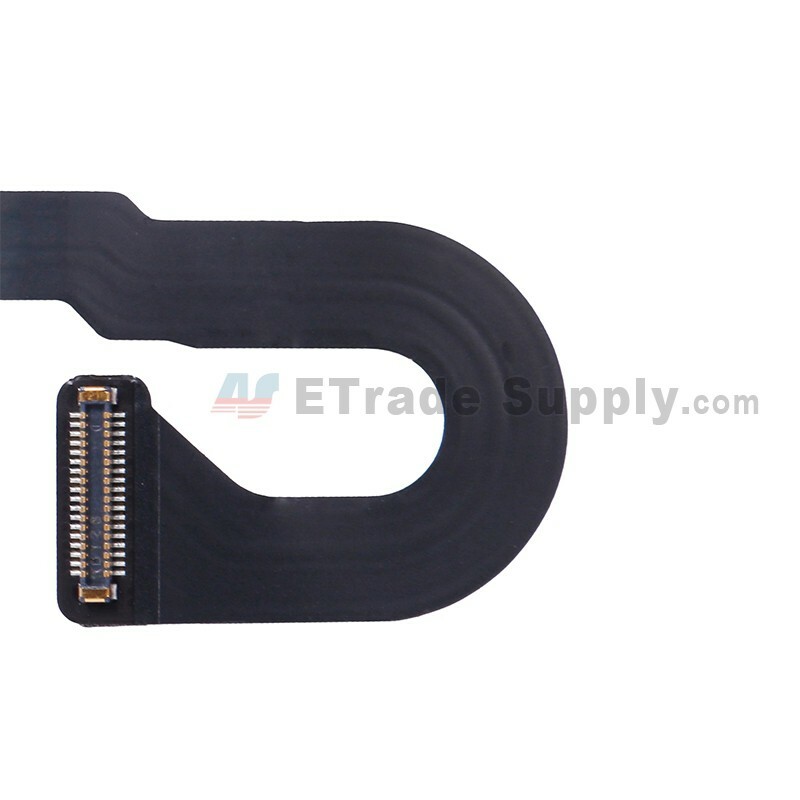 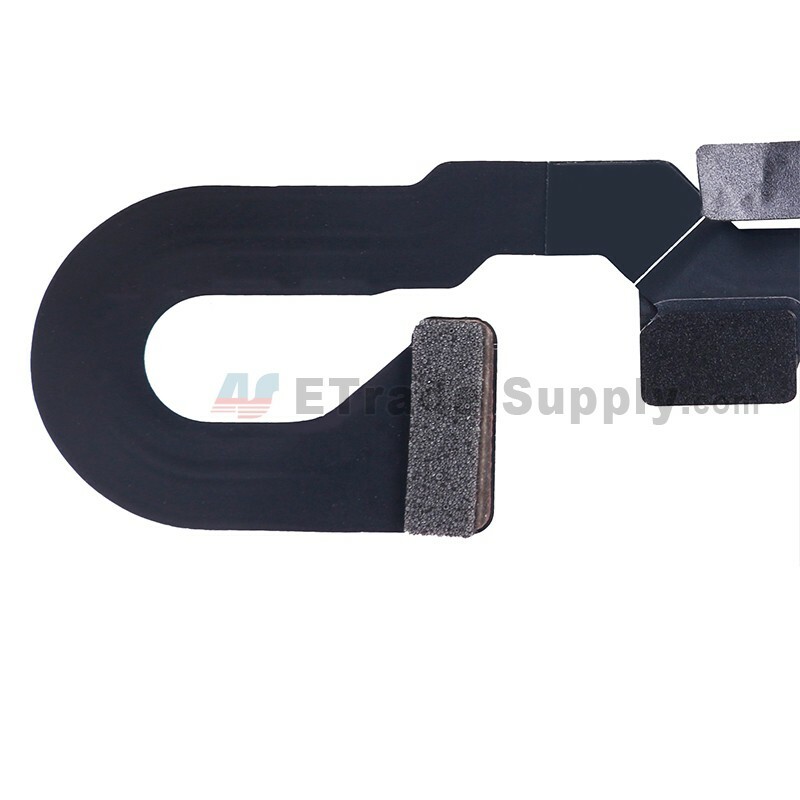 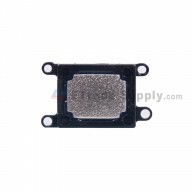 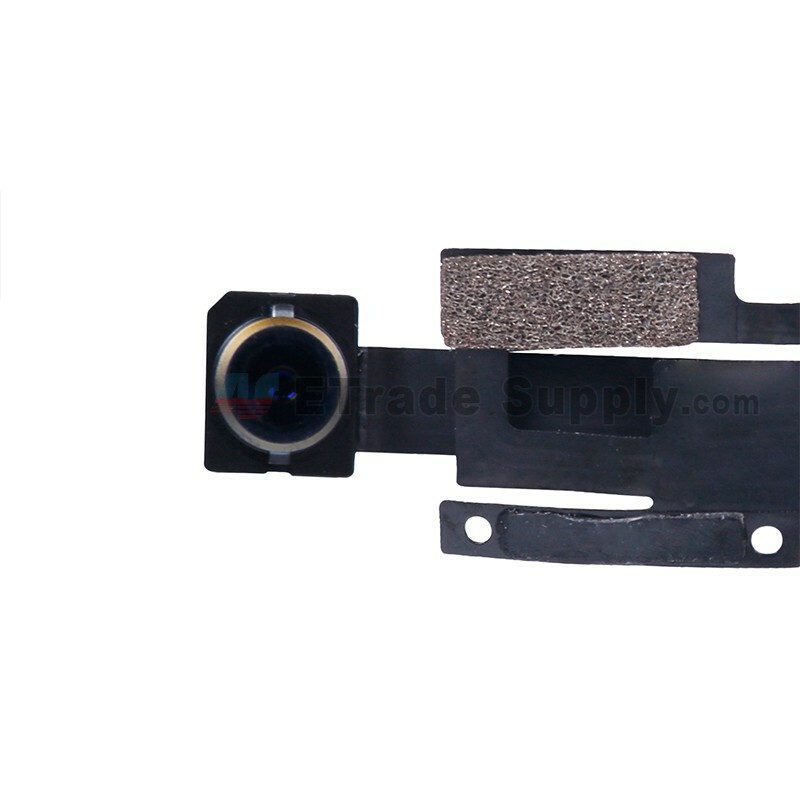 ● This Apple iPhone 7 Sensor Flex Cable Ribbon with Front Facing Camera is brand new and original, and each item of ETS goes through strict inspection before shipping out. ● This Sensor Flex Cable Ribbon with Front Facing Camera is compatible with Apple iPhone 7 only, please do not confuse it with another version. 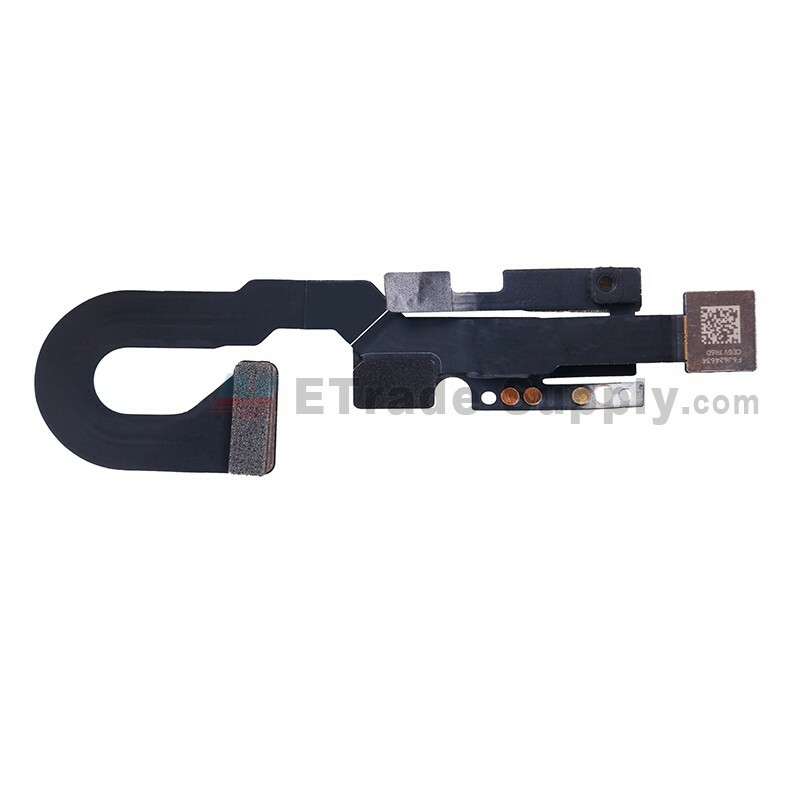 ● Special repair tool is required when disassembling and reassembling the Apple iPhone 7 Sensor Flex Cable Ribbon with Front Facing Camera.